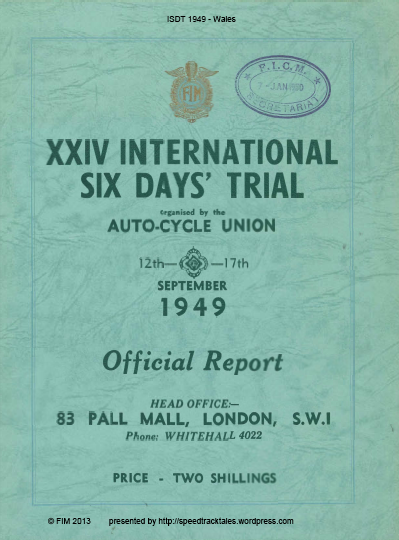 The thrill of classic six day machines is catching and so the FIM have for 2016 decided to hold an inaugural vintage trophy event for Enduro. 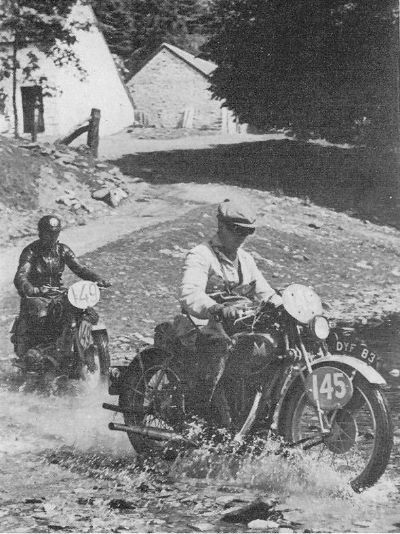 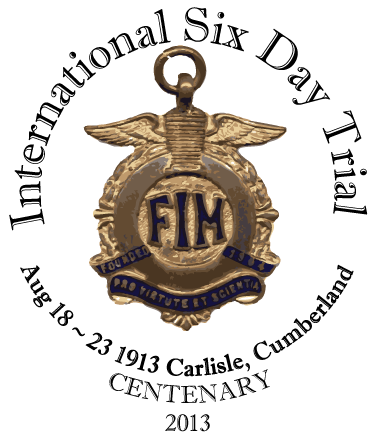 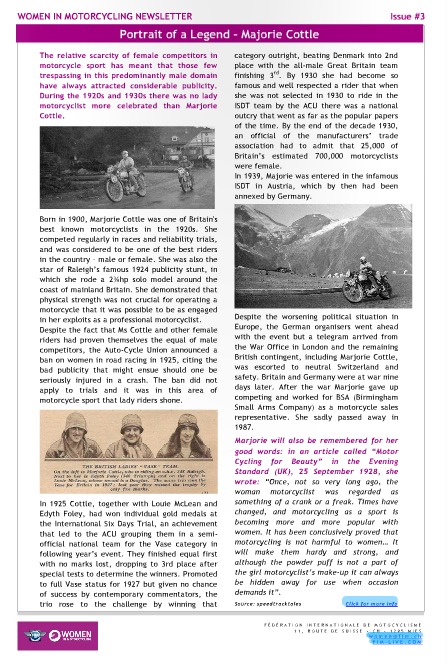 It’s always extra special when an email brings in some news of bygone ISDT events that took place in Wales and today our European correspondent sent the official ACU results and stewards report for the 24th ISDT which was held in Llandrindod Wells, the first event to be held in Britain after the break forced by the war. 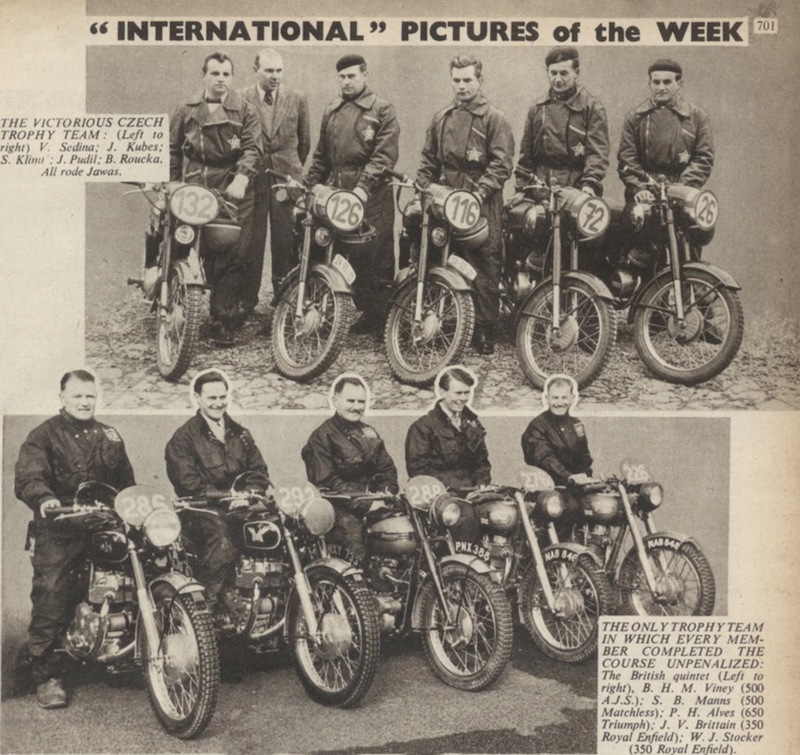 Thanks to the FIM for scanning this set for us from their own ISDT archive collection.